A broken garage door spring is something that should be repaired immediately. 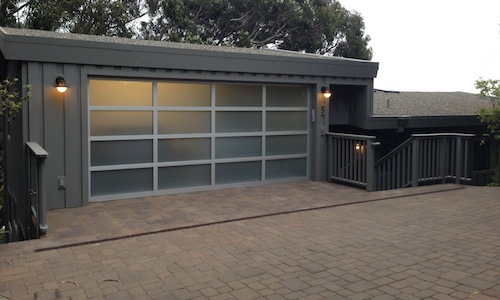 Lockout Garage Doors in San Diego County is family owned and operated . 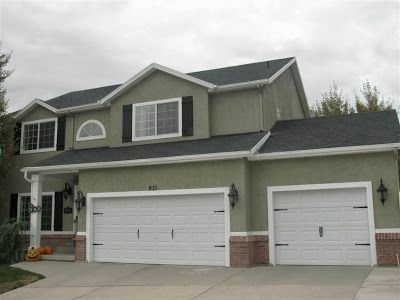 We have earned an unsurpassed reputation with homeowners, builders, architects, and HOAs for our professional and quick garage door services in San Diego, CA. 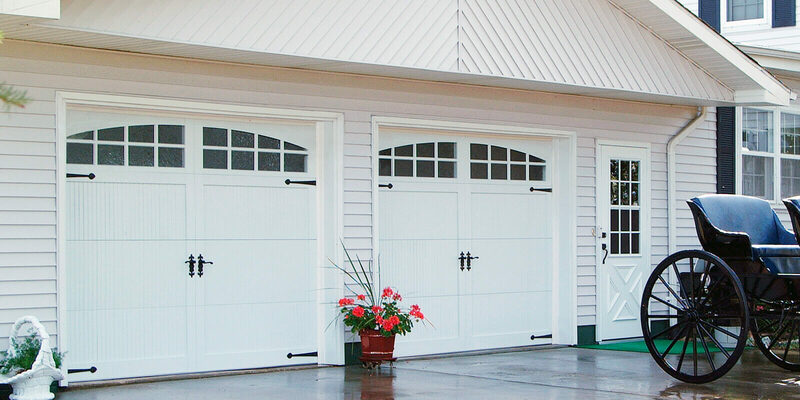 We are here to provide the installation and repair services for the garage doors to our customers. The people who are interested in getting the installation and repair of the following doors can choose to contact us anytime. 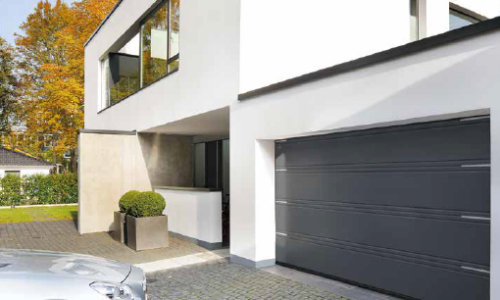 The customers can choose to get any of the doors installed in their garages and we are here only to fulfill the demands of our customers with garage door services. If any of you have some different demand for the doors, then we are here to complete your request as soon as possible if it is within our reach. We are working on providing the best garage installation and repairing services to the customers since 1998. We have made an unrivaled reputation with our clients as we are providing the top-class services since we have started this work. We have a created a name in the market by providing the quick services to the builders and architects. 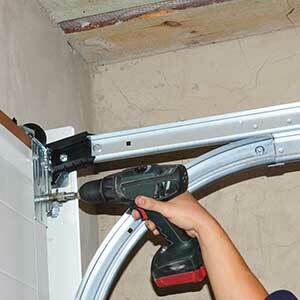 Our team of workers works for the repairing of garage door springs San Diego with full honesty and dedication. 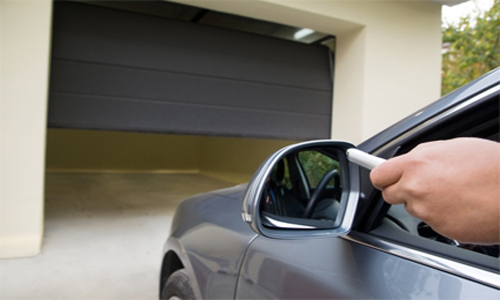 They pay attention to each and every single point which might have made your garage door damaged. The customers can choose to select the type of door they want to get installed at their home and then contact us. When the customers will call us for getting the services, then we will ensure to provide the services without wasting much time. Think outside the box its A better way forward. 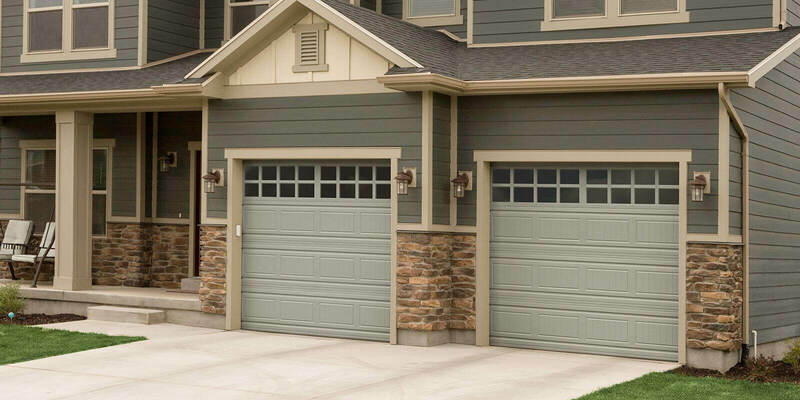 We, at Lockout Garage Doors make sure that all of our customers get the genuine and quick repairing services of the different kinds of garage doors and the openers. 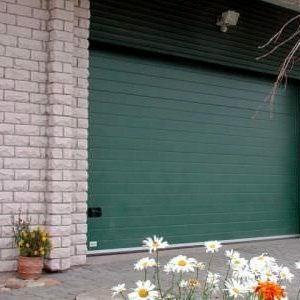 We are providing the San Diego garage door repair services both residential and commercial properties. The people who want to get 100% satisfaction in the garage door repairing services can contact us always. 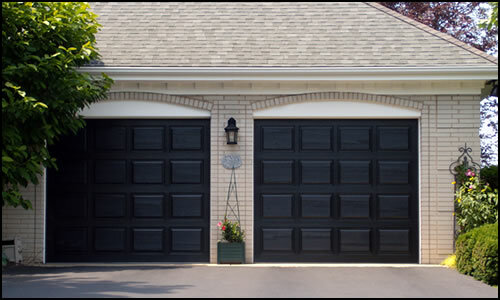 We have a team of trained technicians who know the best techniques to repair the garage doors. The people who have little doubts about our services can decide to get the full warranty for the complete satisfaction. The people who are looking for the company which can help them in getting the springs of the garage doors repaired can choose to contact us. We are providing best services for commercial and residential garage door repair in San Diego, we have never made our customers feel dissatisfied with our work. We pay attention to each and every single service asked by our customers to do for them. Please Inquire About Our Seasonal Specials Coupons, Call Us Now! Don't Take Your Garage Door For Granted. It Needs Care! Awesome service–and unexpectedly fast. The owner happened to be not too far away when our door broke (middle of the day) and he was able to come out within 20 min., and repair the door within 1-2 hours. Spring and cable broke and the pricing was very fair and comparable to what my friend had paid to have her door fixed recently with the same issues. Definitely recommend and trust. Thanks Justin! The tech arrived on time, was very courteous, and did a great job. He tightened one of the garage springs, re-aligned the tracks on one of the doors, adjusted the closing force on both openers, and lubricated everything. The price charged was very reasonable, and I would definitely use lockout again. It’s refreshing and rare to see this kind of service. at 850am, verifying my location from Justin, “The Man,” himself. previous reviews on Yelp accurate? I think so! Justin, Just wanted to say keep up the good work. We have so many homeowners that call us and give your company good reviews. Dianne, Just a quick note to express my thanks for the professional job your crew did in our San Juan Capistrano Residence…Very clean and tidy. It’s a pleasure to coordinate with you even though my favorite team is the ALL BACKS! Justin, Thank you for installing the garage door as promised. Ceasar work late until it was all finished. You are a man of your word and I really appreciate that. 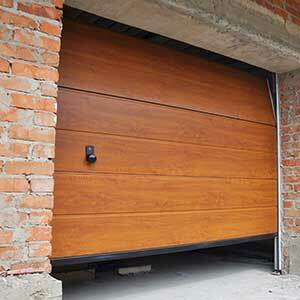 We cannot say enough good about Lockout Garage Doors. Justin is so efficient and thoughtful. The cost of repairs is always very fair which proves to us that he is most honest. We reccommended his services to our daughter for her real estate business and to our neighbors. 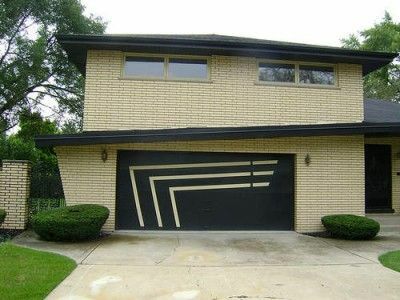 Everyone was happy with Lockout Garage Doors.